I received my undergraduate degree from Willamette University in 2009 with a major in biology. 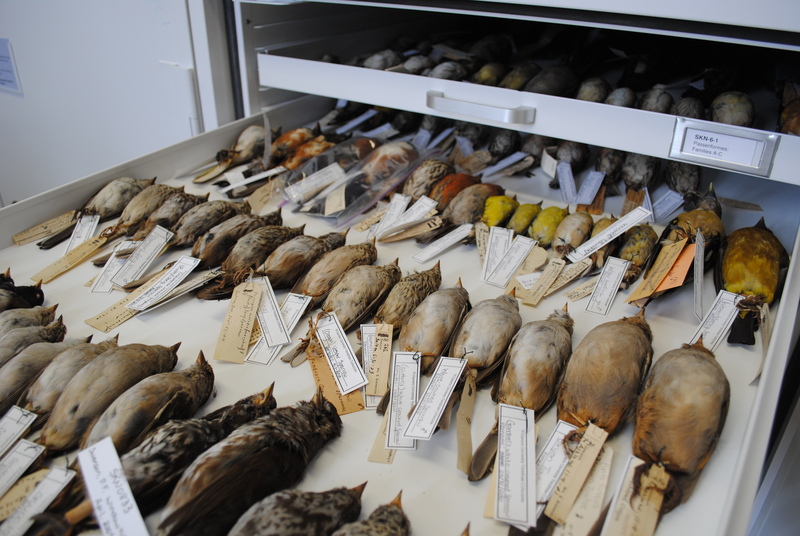 As an undergraduate, I participated in independant research projects in a variety of fields including animal physiology, avian field research, and a citizen science driven bird-band resight project. My thesis focused on interspecific recognition between wild crows and friendly humans, which was a spin off of Dr. John Marzluff’s previous work. 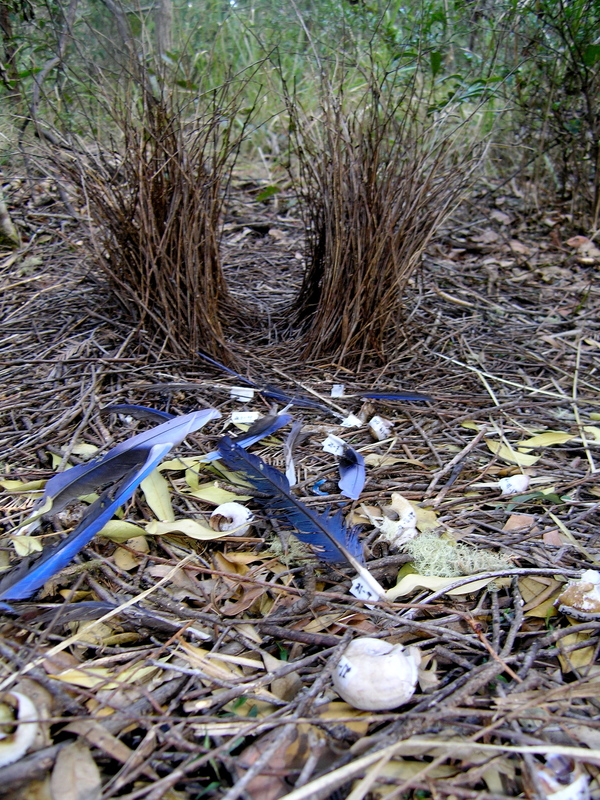 After graduating in 2009, I traveled to New South Wales, Australia to participate in a sexual selection study on Satin bowerbirds through the Borgia lab at University of Maryland. The field work was demanding, requiring twice daily data collection on our assigned bowers with only a half day exception once a week. My primary responsibilities were maintaining camera equipment, recording bower data such as quality measurements and number and type of decorations, and conducting 4-hour observation periods to monitor bird activity. Overall it was a great first field experience and exposed me to the fascinating field of sexual selection. In the off season of 2011 I acted as the museum curator at my Alma Mater, Willamette University. What started off as a side project cleaning drawers out, quickly became a full time 9 month position to recatalog, label and often identify specimens. At the end of the project I was proud to have reorganized the collection into a functioning museum accessible to faculty and the community. It was a great opportunity to give back to my undergraduate institution and explore the different research possibilities natural history museums offer. 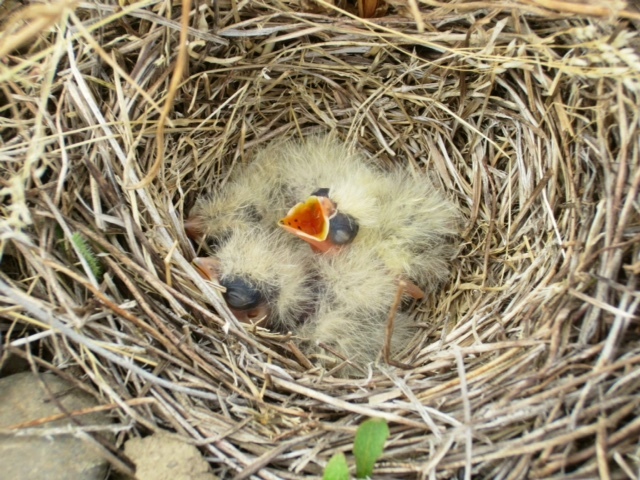 Just before entering graduate school I participated in a breeding success survey of Streaked-horned larks in Oregon. This position provided great experience nest searching and working with telemetry units, and furthered my knowledge of using cameras in a field setting. What was perhaps most valuable to me, however, was the opportunity to work with a threatened species and get a sense of the bureaucratic process that goes into getting a species listed. Crows, like a number of other animals that includes non-human primates, elephants, dolphins, other corvids, appear to respond strongly once they discover a dead member of their own species. Among these animals the responses can include tactile investigation, communal gathering, vocalizing, sexual behaviors, avoidance or aggression. For people who live or work closely with animals, it’s tempting to anthropomorphize these behaviors based on our opinions of how smart or how emotional we perceive the animals we care about to be.. But as a scientist my job is to separate my personal feelings about animals and use research techniques that allow me to objectively ask questions about animal behavior. By conducting field experiments and employing brain scanning techniques developed by our team, I researched the different ways that crows respond to their dead, what might motivate these responses, and how such behaviors are mediated by the brain. To learn more about these experiments please check out this video or visit the publications page. Hi, I live in the Portland Oregon area. Are looking for volunteer research assistants?